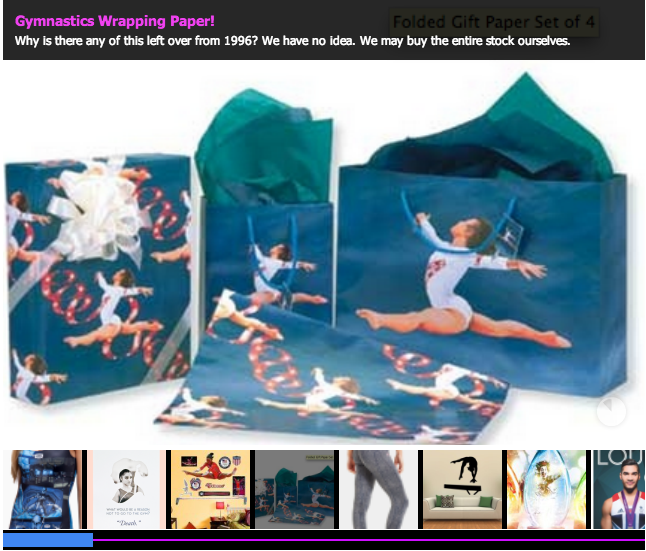 We may not be the New York Times of Gymnastics (i.e. International Gymnast), but we do have our finger on the pulse of the gymternet. 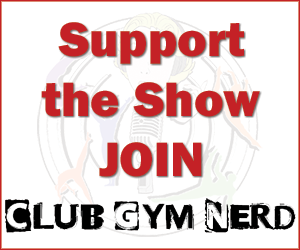 We pride ourselves on knowing what gym nerds like, and we spend a great amount of time combing the gymternet in search of articles, videos, and photos that you will enjoy. As 2013 comes to a close, we decided to look back and see what gymnastics fans liked the most. To do so, we turned to the crazy, sometimes scary, world of Tumblr, and we compiled a list of the top 13 gymnastics stories of 2013 – according to our Tumblr page. Enjoy reminiscing! Stalder full to Van Leeuwen, FTW! 92 notes. The girl did a Mo salto. What more could we ask of her? 113 notes. 2013 was a great year for GymCastic episodes. We had several months of record-breaking traffic and scintillating conversation. Over the past 12 months, we have enjoyed reading your comments on our site, your e-mails, your tweets, and your Facebook posts. We love you, our gym nerds, as much as we love Jake Dalton’s toe point. That’s saying a lot. Ring in the new year by catching up on any of these great episodes you missed. We look forward to bringing you new favorites in 2014. What’s it like to be a gay gymnast in the United States? We asked our panelists, and their remarks sparked quite the gymternet conversation. Before Kyla competed at the World Championships, we had the opportunity to chat with the gymternet favorite and her mother. We’re confident that Kyla Ross’s lipstick choice, as discussed in this interview, helped her win the Longines Prize for Elegance. When it comes to gymnastics in the United States, Larry Nassar has seen it all. 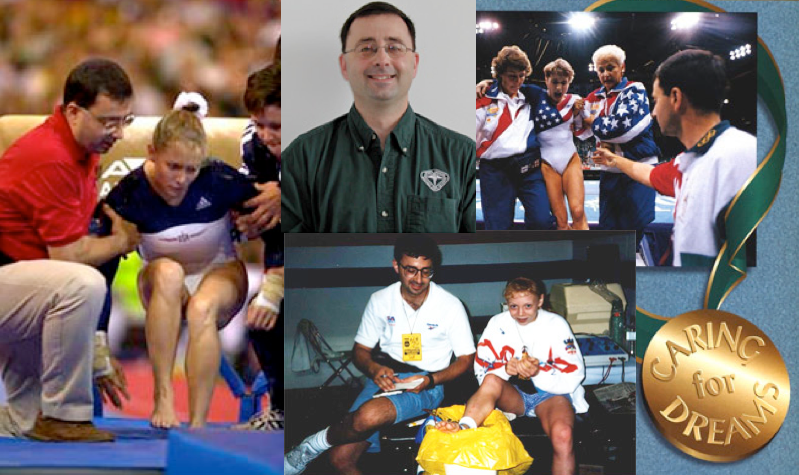 Our listeners appreciated Dr. Nassar’s candidness, his behind-the-scenes details, and his love for the 2000 U.S. Olympic team, whose road to an Olympic bronze was bumpy–to say the least. In August, Kalon Ludvigson suffered a terrible spinal injury. At the time, little was said about the accident, so we invited Justen Millerbernd, Kalon’s coach and husband, on the show to update the gymnastics community on Kalon’s condition. Update: Since this episode aired in September, Kalon’s progress has been remarkable. He now uses a manual wheelchair with power assisted wheels, and on December 13, he left Craig Hospital in Colorado. He was able to spend Christmas at home with his family in Idaho. Thanks to all those who donated to Kalon’s recovery fund. So far, Kalon’s family has raised more than $75,000. After tweeting about her frustration with the gymnastics rumor mill, Katelyn Ohashi came on the show and set the record straight. By far, this was our most popular interview during 2013. Statistically, those were our most popular episodes, but we’d like to know which episodes you enjoyed the most. Leave a comment below and let us know! ‘Tis the season for listicles. 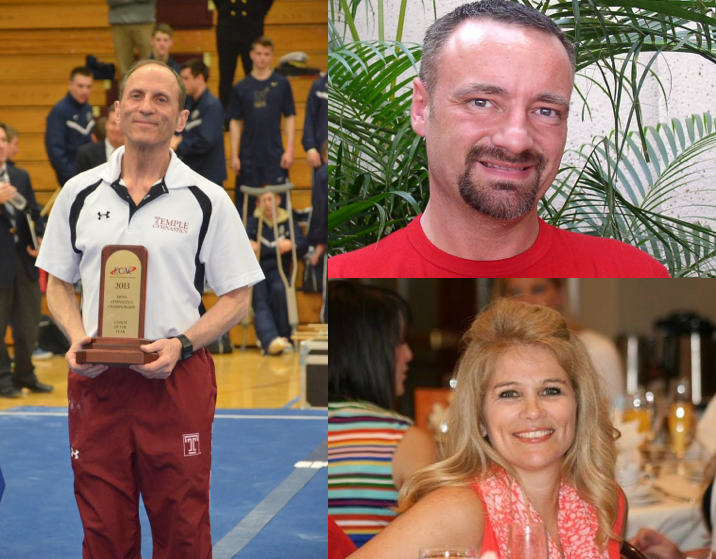 In the upcoming weeks, gymnastics blogs will bring you their top 10 gymnasts of 2013, their top 8 floor routines of 2013, their 13 favorite leotards of 2013, and, if they’re like us, their top 5 favorite CILFs (Coaches I’d Like to BLEEP!) of 2013. We love, love, love those lists! But you know what they will be missing? Some good, ol’ fashioned data. If you’re like us, you’ve probably been craving some end-of-the-year numbers. Maybe you want to know how the top all-arounders of 2013 performed throughout the year. Or maybe you want to know what Simone Biles’s highest international all-around score was in 2013. Or maybe you want to know what Kyla Ross’s highest domestic all-around score was in 2013. Or maybe you want to know what Aliya Mustafina’s average all-around score was in 2013. And maybe you haven’t been able to find the info online. Well, you’re in luck. As an early Christmas present to the gymternet, we decided to compile that data into a few line graphs (Jessica’s favorite). Let’s start our analysis with Aliya Mustafina, shall we? When Mackenzie Caquatto performed that bar routine in 2013, people flipped out. 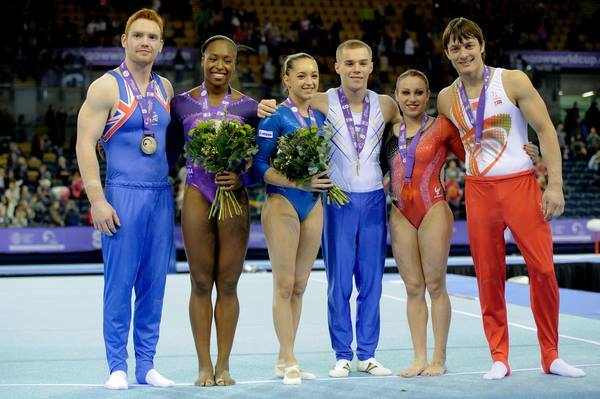 Medalists from the 2013 Glasgow World Cup. L-R Daniel Purvis (GBR), Elizabeth Price (USA), Larisa Iordache (ROU), Oleg Verniaiev (UKR), Vanessa Ferrari (ITL), Andrey Likhovitskiy (BLR). The Glasgow World Cup: Popa dazzles, equipment fails, the after party and Ilordache on top even after a fall on her full! Espoir Championships – Watching the GB juniors dancing their booties off! Reviews of the NCAA intrasquad preview: Florida, Alabama, Oklahoma, Minnesota, Michigan, Utah and UCLA. The choreography tragedies, skill trends and Kathy-Johnson inducing moments. 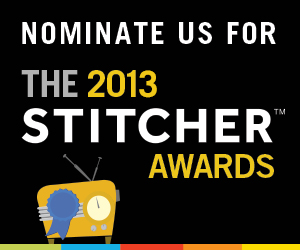 Remember to vote for us on the Stitcher Podcast awards! Check out our holiday Gift Guide. Leotard injury! A listener had one! This week’s video playlist. Watch as you listen! In the 1970s a gymnast streaked a meet? A judge can take vulgarity deductions. It is not against the rules to compete in full face paint with a mohawk. Oooo! 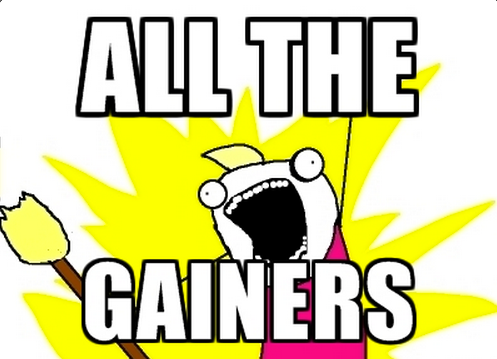 A gainer full? How nifty! No one does that in elite! I want to see more of that! A gainer pike off the end? Seriously? Is that even a skill? It should be, like, an A. Lame. Regardless of your love or disdain for gainer dismounts, the question remains: Why are there so many gainers in NCAA gymnastics? To help demystify NCAA beam, we have created an infographic for you. Like with the floor infographic, it does not list every skill in the Code, nor does it list every rule in NCAA. Furthermore, this visual is primarily focused on tumbling, as those are the skills that gymnastics fans discuss most frequently. All that said, this infographic should introduce the newbies to the world of NCAA gymnastics, and while you’re scrolling, try to figure out why we see so many gainers in college gym. This interview was released December 5th 2013. US national team member, Maggie Nichols, told USA Gymnastics about being abused by Nassar in June 2015. As of this update in January of 2018, she is the first known person to tell USA Gymnastics…. Then Rachael Denhollander, became the first survivor to go public in the Indy Star with accusations against Nassar in September 2016. It turns out that former doctor, Nassar had been abusing girls and women all the way back to the 1990s. 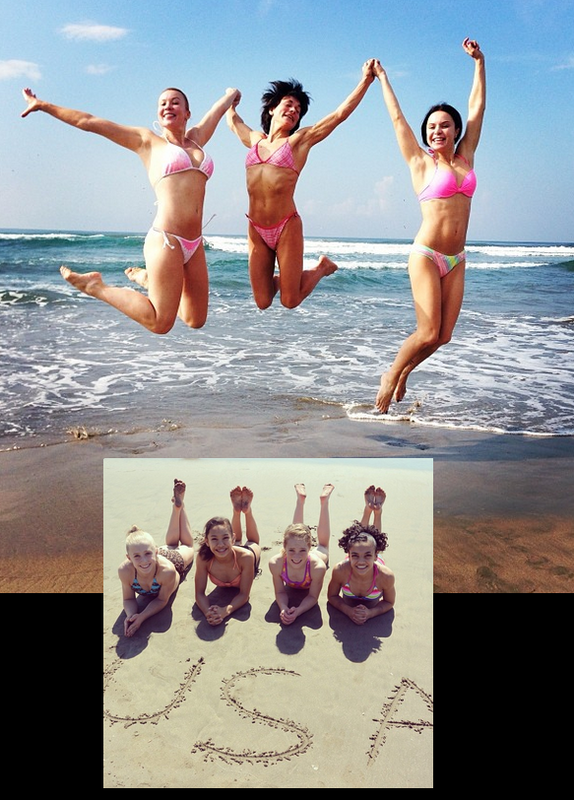 And theses brave girls had been telling authorities all along, but they weren’t believed. Listen to survivor impact statements at the sentencing hearing here. Nasser molested neighbor Kyle Stephens starting when she was six years old. Her parents didn’t believe her. Her father later died from suicide. 1997 gymnast, Larissa Boyce and her mother notified Michigan State University (MSU) gymnastics coach Kathie Klages of Nassar sexual assault. Instead of reporting Klages threatened the Boyce family. 2004 Meridian Township police dismiss case against Nasser after teenager filed report of Nasser sexual assault because Nasser groomed the police to believe what he did was a legitimate medical procedure. They believed him over the victim. 2011 McKayla Maroney is drugged and sexually assaulted by Nasser alone in his hotel room in Japan. The abuse continued at the 2012 Olympic Games. 2011 teammate of Aly Raisman discusses sexual assault in detail in car with future-Olympic head coach, John Geddert. Want to know who see’s everything at The Ranch? Who runs the room where Kyla Ross said cameras should follow the team if they really want to see where the action is at camp. Who we would pick if we were going to pick a doctor to take care of our kids while they traveled around the world flipping at speeds that would make an astronaut jealous? It’s USA Gymnastics Team Physician, Larry Nassar, A.T.C. He’s a professor, a certified athletic trainer, an osteopath and one of the most caring human beings you could ever hope to meet. A blunt, honest, experienced professional who tells it like it is. He can do that because he’s so compassionate. This interview originally aired on December 6, 2013. What Marta calls him about the most. Mustafina’s new beam series, Peyton Ernst’s nerves, Elizabeth Price’s killer Amanar, Sophie Scheder luxurious bar set and John Orozco’s vault issues. The terrifying bar dismounts of Tatiana Nabieva and Yao Jinnan in Stuttgart. The gymnastics coup d’etat: Azerbaijan recruiting Anna Pavlova and Yulia Inshina to compete for them instead of Russia. Speculation on the true reasons for Oksana Chusovitina return to Uzbekistan. McKayla Maroney on the TV show Bones, this Friday December 6th. How to play in the world’s only Fantasy Gymnastics league! 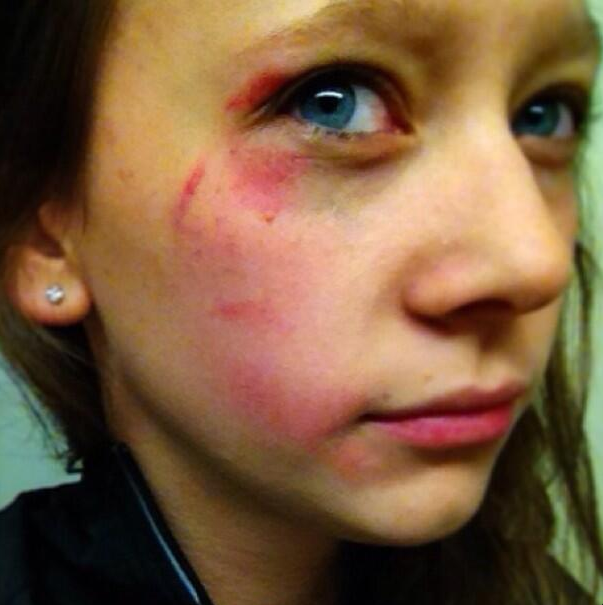 Follow them on Twitter @FantasyGym and use #FantasyGym to talk smack. Draft period is December 7-28. Don’t miss the deadline. This is so freakin’ cool! 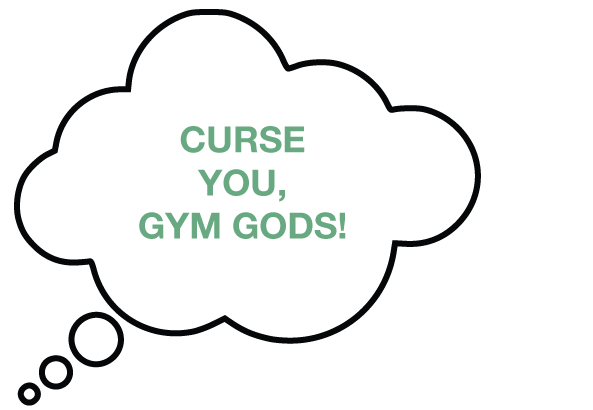 The greatest gym nerd gift guide in the entire world, made by us. Ukrainian gymnast Angelina Kysla wearing her one-of-a-kind leotard prize by GK at the 3rd Mexico Open in Acapulco. Nadia Comaneci and Svetlana Boginskaya chose Kysla as the winner of the GK Prize for Elegance. The award – this $10,000 leo. Photo courtesy of International Gymnast magazine. College gymnastics programs do not use the FIG’s Code of Points. In order to determine skill difficulty, the NCAA uses the Junior Olympic Code of Points. At times, the difficulty values of both Codes overlap. Other times, however, certain skills are downgraded in the J.O. Code of Points, and sometimes, certain skills are upgraded in the J.O. Code of Points, which makes things wicked complicated for gym fans. Why do college girls do all those #@! * rudis? Or why doesn’t anyone throw a double-double (Silivas)?